We already have shutters on the main floor and thought we wanted to finish the second floor window covering with shutters as well. We are not very happy about the workmanship from the company that did our main floor and decided to look for another company. 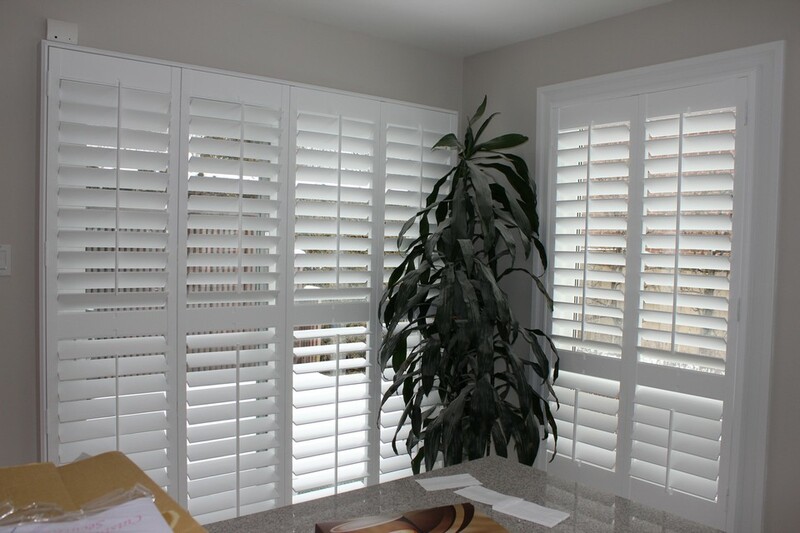 Ken from PCShutters came to us highly recommended by a family friend. I called them up two weeks ago and got an estimate. It was almost half the price I paid for my main floor shutters. Ken and his worker installed the shutters on my second floor yesterday and we would highly recommend PCS. They were fast and efficient installing the shutters. They even fixed the two shutters on my main floor (it doesn't close properly). Thank you PCS!